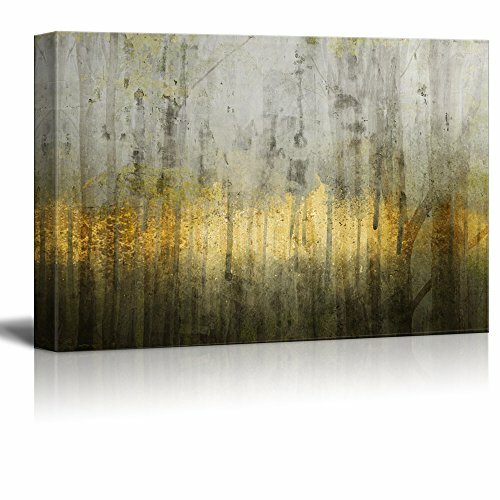 wall26 Canvas Print Wall Art - Abstract Grunge Wall with Golden Paints - Gallery Wrap Modern Home Decor | Ready to Hang - 32" x 48"
wall26 Canvas Print Wall Art - Abstract Grunge Wall with Golden Paints - Gallery Wrap Modern Home Decor | Ready to Hang - 32'' x 48'' by wall26 at When Art Imitates Life. MPN: CVS-1801-ABS-A-09-32x48. Hurry! Limited time offer. Offer valid only while supplies last.